We're delighted that following on from the massively successful 'Up The Line' event last year, organiser John McKiernan has announced that it will hopefully happen again this year. 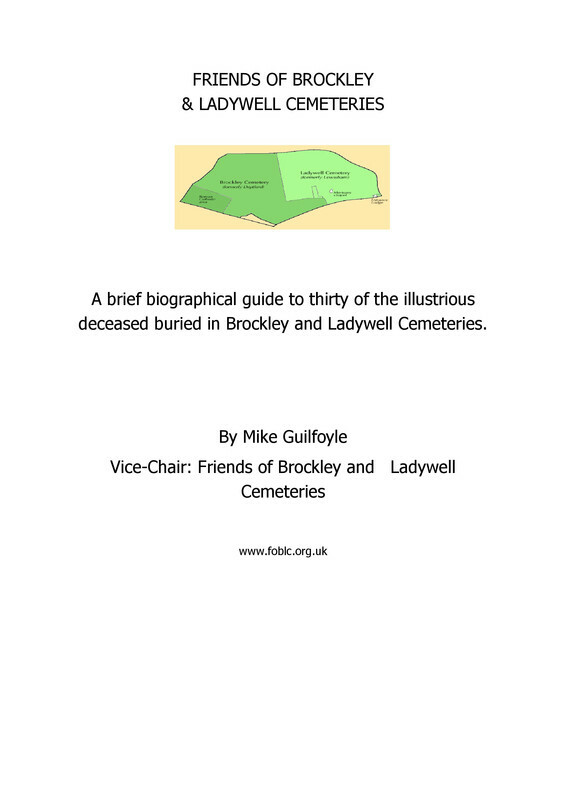 The event will take place in the Brockley & Ladywell Cemeteries on 11th November 2010 – Thursday 7.30pm to 9.30pm. 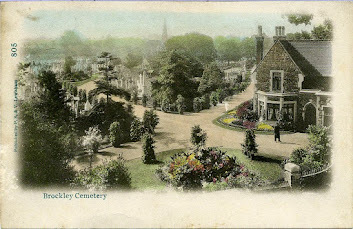 The unique remembrance event will see visitors walk along a lantern lit path through the cemetery alongside several WWI memorials and graves where poets, contemporary dancers, a single actor and classical musicians will be performing in silhouette. A silent film and soundscape will also be playing. There will be 28 performers in all, including all those from last year who will be back again this year. An exciting development is that the event is looking to use green technology that will be both quieter and more fuele efficient. John McKiernan says 'We are much closer today towards having fuel cell technology meaning we may be able to run the event without the need for a generator at all.' Backing has been secured from Lewisham council but the event still depends on Arts Council funding which will be confirmed next month.